The right tires can make all the difference. 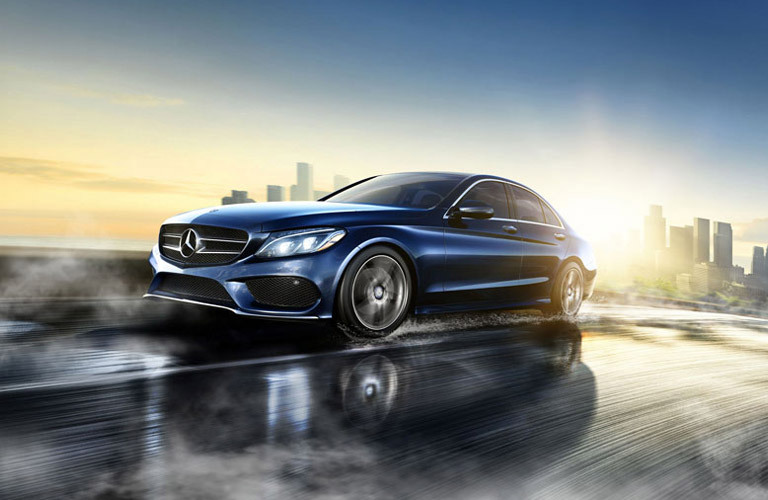 Genuine Mercedes-Benz Tires are rigorously tested to withstand extreme conditions and have shorter stopping distances. Built to a perfect fit, they have ideal road contact—even in wet conditions. With a lower tire noise, they provide comfort with minimal transfer of road surface irregularities. The people who build Mercedes-Benz vehicles know which tires are the perfect fit. We work closely with the engineers of tire manufacturers to develop tires that are precisely adjusted and meet our exceedingly challenging requirements. Only then do tires earn the distinction of a Mercedes-Benz Original “MO” tire. Mercedes-Benz rigorously tests these tires, both in laboratory settings and under extreme conditions, on up to 50 different parameters. 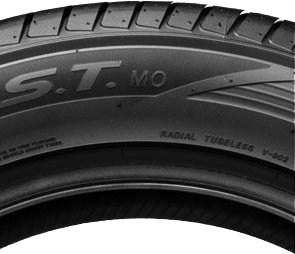 You can tell a Genuine Mercedes-Benz Original Tire by the “MO” seal on its sidewall. Mercedes-Benz has also worked with tire manufacturers to develop Genuine Mercedes-Benz Tires with run-flat capabilities. 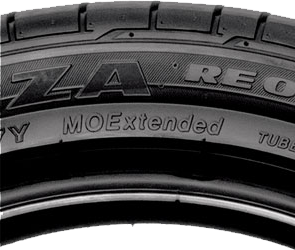 MOExtended tires feature an “MOE” seal on their sidewalls. 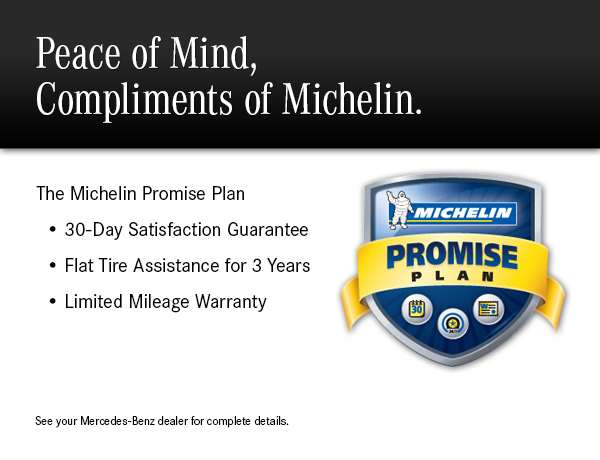 All Mercedes-Benz approved tires include a complimentary 2 year road-hazard insurance. If your tire is damaged beyond repair in the first year, we will cover the replacement tire 100%. During the second year, the replacement tire is covered 50%. If the tire can be repaired in the first 2 years, the service is complimentary. All Genuine Parts installed by Baker Motor Company of Charleston are sold with a Mercedes-Benz one year unlimited mileage warranty. 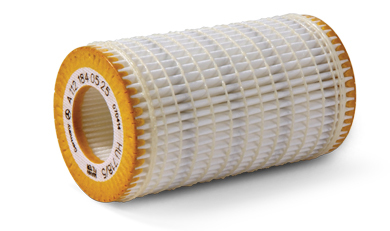 Aftermarket oil filters run you the risk of unfiltered oil, poor oil quality and potential engine damage. 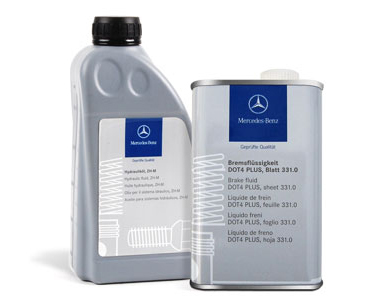 Find out why the precision and quality of Mercedes-Benz genuine oil filters make a big difference for your vehicle. *As compared to economy oil filters and based on oil filter test # ISO 4548-12 (2000:E), which measures differential pressure (meaning the pressure that oil flows through the filter during every run cycle). Minor parts make a major difference. Find out how Mercedes-Benz genuine air filters can reduce trips to get your car serviced up to three times as less compared to using aftermarket parts. 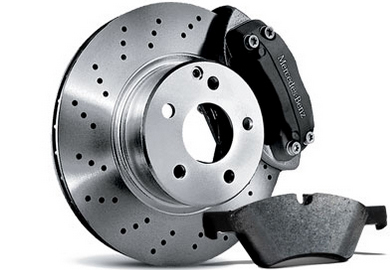 Most car brakes aim to stop their vehicle as quickly as possibly. Mercedes-Benz brakes not only concentrate on 60 to 0 time, but they also offer less noise and help conduct a smoother ride. *As compared to economy brake pads and based on brake test # LACT 502987, which measures the noise every time brakes are applied. 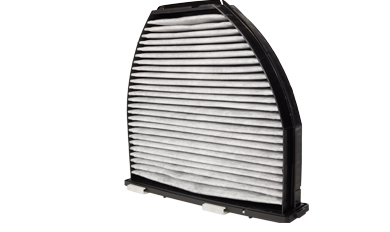 Mercedes-Benz genuine cabin filters perform 60% longer than aftermarket parts, and put heating, ventilation and air conditioning systems at a much greater premium. 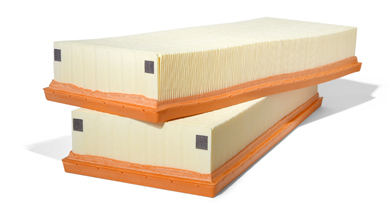 *As compared to leading economy filters based on test # ISO 11155-2:2001 (E), which tests odor removal efficiency. **As compared to leading economy filters based on test # ISO 11155-1:2001 (E), which tests filtration efficiency. A wiper blade might seem like a simple tool, but you’d be surprised at the amount of thought and engineering that goes into a Mercedes-Benz genuine wiper. 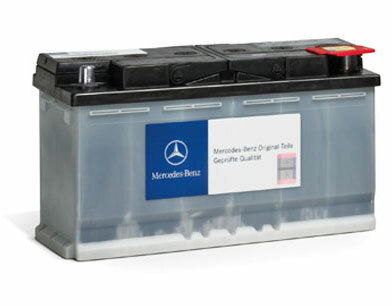 Made with high cyclic durability and superior materials, Genuine Mercedes-Benz Batteries have a longer service life than standard substitutes. 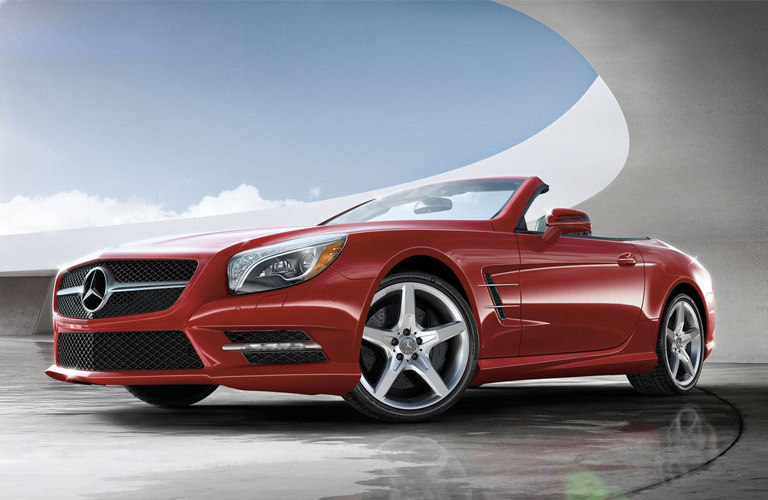 Plus, they are backed by a full warranty that is accepted at participating Mercedes-Benz dealerships nationwide. 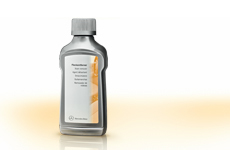 Compatible with non-metal components, it protects transmission parts against pitting and seizure. 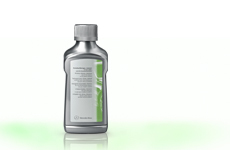 This fluid also resists build up of sludge and contains additives that keep components clean. 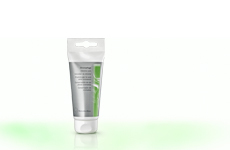 With a high boiling point, it prevents vapor locks at high temperatures. It’s also compatible with materials used in brake components, and provides optimal corrosion protection for all metals in the brake system. 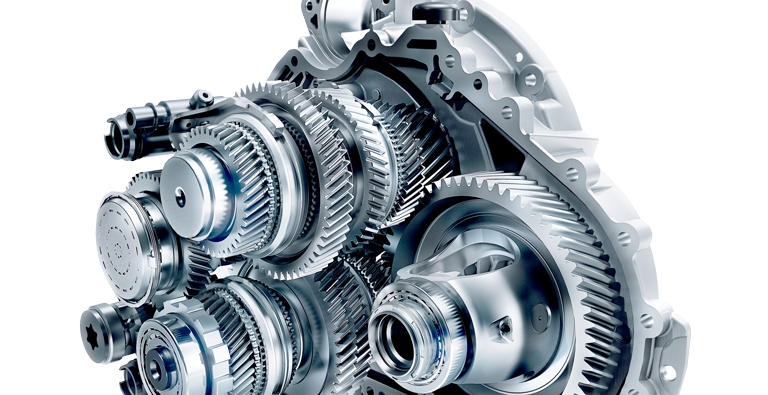 Plus, a Mercedes-Benz unit is covered under our Limited Parts Warranty. “Collision parts” is a term that refers to parts not normally replaced during the life of a vehicle except in an accident. Examples include fenders, doors, hoods, structural parts, or trim pieces. 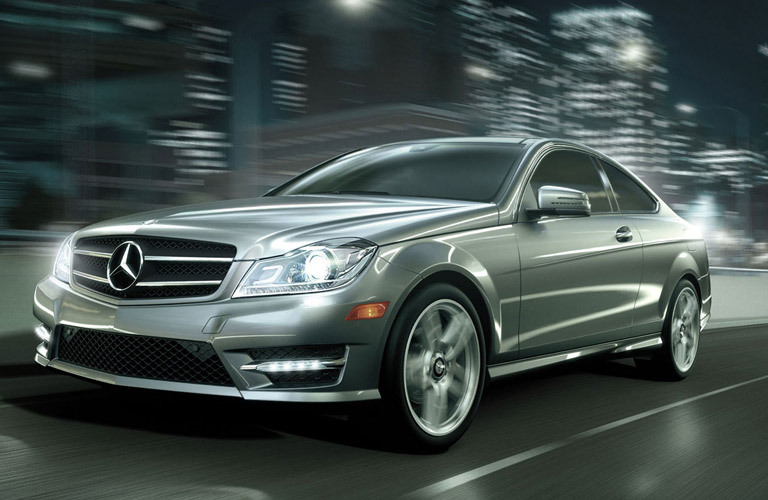 Genuine Mercedes-Benz Collision Parts are made from the correct grades of steel or aluminum. Whether it’s fenders, lights or trim pieces, these parts perform at the same level as the original parts, ensuring your customers vehicles continue to remain 100% Mercedes-Benz. 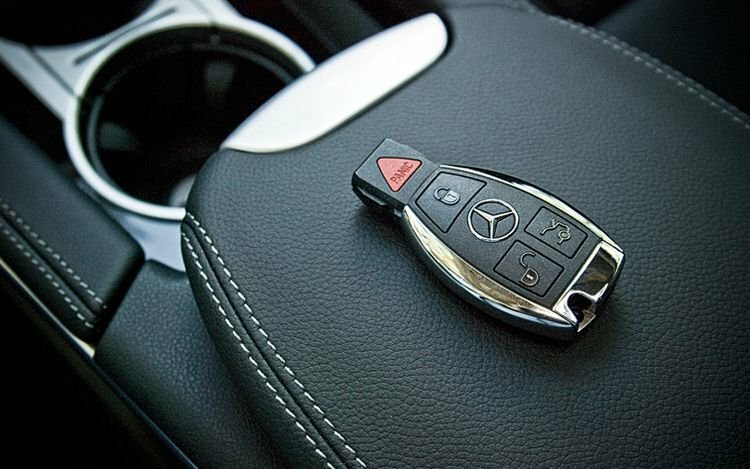 The vehicle must be brought to Baker Motor Company before we can order a new SmartKey so that our technicians can determine which “key tracts” are available for the new key (a Mercedes-Benz vehicle can have as many as 8 SmartKeys). When the new SmartKey arrives, Baker Motor Company is required to test the function of the new SmartKey, and deactivate any missing SmartKeys so that they can never be used in the theft of the vehicle. This process requires that all remaining SmartKeys are available to our technicians so they can determine which “key tracts” must be deactivated. 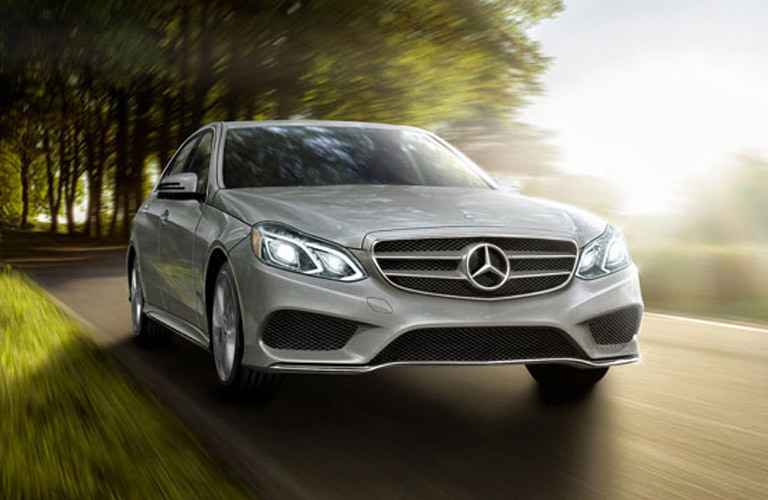 When everything is complete we will document and register the changes with Mercedes-Benz USA. Only the vehicle’s owner, or someone authorized by the vehicle’s owner, can order a replacement key from a Mercedes-Benz dealer. In order to do so, we must require proof of identity and vehicle ownership with original documents, as detailed below. ☑ Driver’s license with photo or passport. ☑ The vehicle’s current state registration, title or any ownership document accepted by the DMV to issue a title. ☑ The vehicle’s current registration, title or any ownership document accepted by the DMV to issue a title. ☑ Authorized representative’s driver’s license with photo or passport. ☑ An original document authorizing the representative to act on behalf of the vehicle owner. ☑ Original or photocopy of the vehicle owner’s driver’s license with photo or passport. 5. An association member acting on behalf of their association. You can rely on your navigation system to guide you safely to your destination. And you can sit back and relax even more if you have access to important and up-to-date information, for example on gas stations, services or a range of other “Points of Interest” along your route. Nothing could be easier: with the latest navigation updates for your Mercedes-Benz. 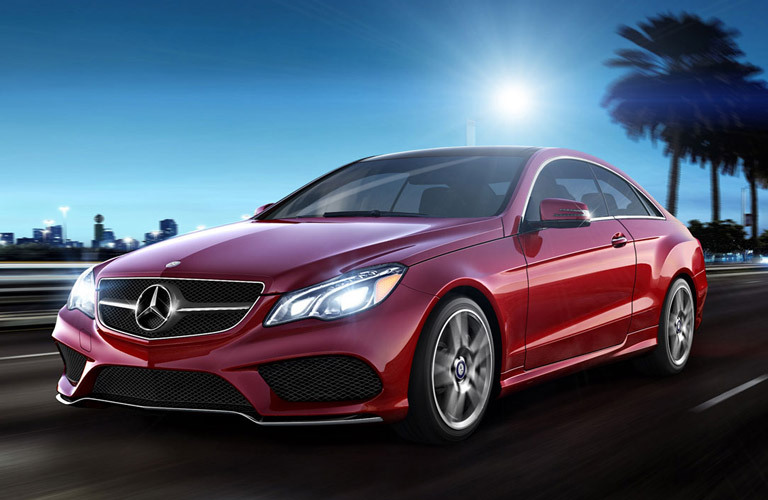 Why use Genuine Mercedes-Benz vehicle accessories? Trust our Mercedes-Benz specialists when it comes to fitting Genuine Mercedes-Benz Accessories. Aluminium carrier bars, precision-tailored to the body of your Mercedes-Benz – the perfect basis for a range of Mercedes-Benz transport accessories: ski and snowboard rack, bicycle rack or roof boxes. Fitted in next to no time without the use of tools, thanks to new, innovative quick-release fasteners. Aerodynamic Mercedes-Benz design with optimised noise level. Aluminium carrier bars, precision-tailored to the body of your Mercedes-Benz – the perfect basis for a range of Mercedes-Benz transport accessories: ski and snowboard rack, bicycle rack or roof boxes. With integral tool for quick, easy fitting. Aerodynamic Mercedes-Benz design with optimised noise level. Crash-tested. Lockable. The elegant design of the black or silver Crossbars make it a visually appealing alternative to the Roof Rack Basic Carrier Bars. 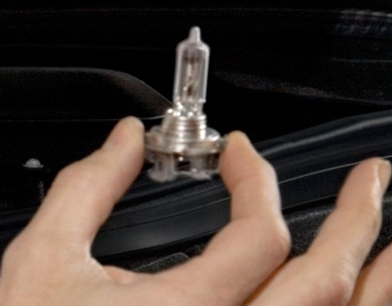 It is an essential component for attaching a wide assortment of items to the top of your vehicle. For up to 4 pairs of skis* or 2 snowboards. Lockable. * Subject to geometry of skis. Protect your Roof Rack Basic Carrier in this nylon bag when not attached to your vehicle. Storage bag could also be used for storage of Roof Crossbars. Both, the Basic Carrier and Roof Crossbars, cannot be stored in the bag at the same time. Easy-to-use, lockable rear-mounted bicycle rack, designed to provide secure transport for 2 or 3 bicycles. Extremely simple to fit to the trailer coupling. Securing your bikes on the rack is equally simple. Maximum load of up to 30 kg per rail, making rack suitable for most ebikes. An ingenious roller mechanism means that the load compartment can still be opened. The rack is easy to fold for space-saving stowage in the load compartment, at your holiday accommodation or at home. Mercedes-Benz Roof Box allows transport of winter and summer leisure accessories, including skis, snowboards, diving equipment, etc. Easy to slide into place and secure. Colour variants to coordinate with Mercedes-Benz Passenger Cars paintwork. Opens on both sides. Single lock system with 3 locking mechanisms on each side. Gas-filled struts for easy opening and closing of lid. Straps to hold contents in place. Special mounting kits for all Mercedes-Benz basic carrier bar systems included as standard. DUROKAM thermoplastic (modified ABS). UV-resistant, dye-permeated material (colour retained even in event of stone chips). 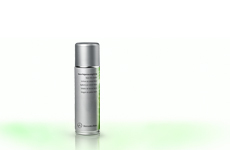 Impact-resistant, sturdy, durable, recyclable, spray-protected. 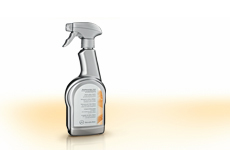 Meets all TÜV/GS safety requirements. Undamaged in city crash test. Tested at high speed. Capacity approx. 330 liters. Available in matt silver and titanium metallic. Maximum load capacity 50 kg. Please, however, bear in mind your vehicle’s permissible roof load. Capacity approx. 400 liters. Maximum load capacity 75 kg. Please, however, bear in mind your vehicle’s permissible roof load. Capacity approx. 450 litres. Maximum load capacity of 75 kg. Unladen weight 19 kg. This set of four sporty and functional bags is designed to fit inside our Mercedes-Benz Roof Box 330. Constructed of durable, weather-resistant materials. Shoulder straps included. Luggage set for designed for use in Mercedes-Benz Roof Box 400. The luggage set is precisely tailored to the internal dimensions of the roof box. Practical: bags are numbered to make them easier to arrange. Hard wearing, water-repellent material. Set is universal. Additional shoulder straps make bags easier to carry. 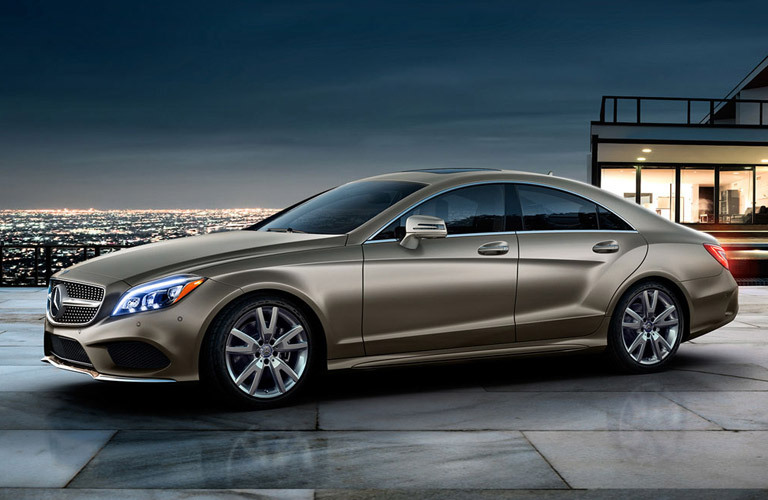 Sporty look plus elegant Mercedes-Benz design. This robust ski bag makes it easy to pack the roof box at home. It has a universal design and is precision-tailored to the internal dimensions of the roof box. It holds up to 2 pairs of skis. The bag is made from a hard-wearing, water-repellent material and comes with an additional shoulder strap, making it easy to carry. The bags are numbered, making it easy to arrange them and reducing the amount of time spent loading and unloading the box. Ski rack insert. Insert for securing your skis – precision-tailored to the internal dimensions of the roof box. For roof box 330. A secure hold for up to 3 pairs of skis. Subject to geometry of skis. Ski rack insert. Insert for securing your skis – precision-tailored to the internal dimensions of the roof box.For roof box 400. A secure hold for up to 4 pairs of skis. Subject to geometry of skis. Ski rack insert. Insert for securing your skis – precision-tailored to the internal dimensions of the roof box.For roof box 450. A secure hold for up to 5 pairs of skis. Subject to geometry of skis. 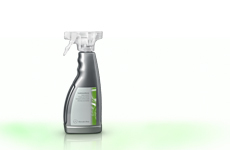 Recommendation: Repeat application to remove excessive dirt. Wear glove. Dissolve heavy grime using the included sponge. Cleans and protects all plastic components in the cockpit area. 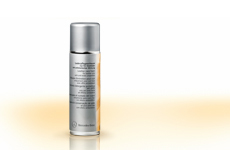 Do not spray on instruments or their synthetic glass covers. 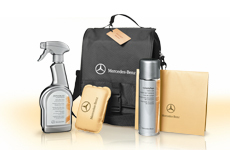 Whether for work or for leisure: Mercedes-Benz Collection products accompany you. Premium quality. Stylish. Fascinating. No matter what lifestyle you favor, or what model you drive, whether you have lost your heart to a classic Mercedes-Benz or whether it beats faster to the pace of an AMG®. 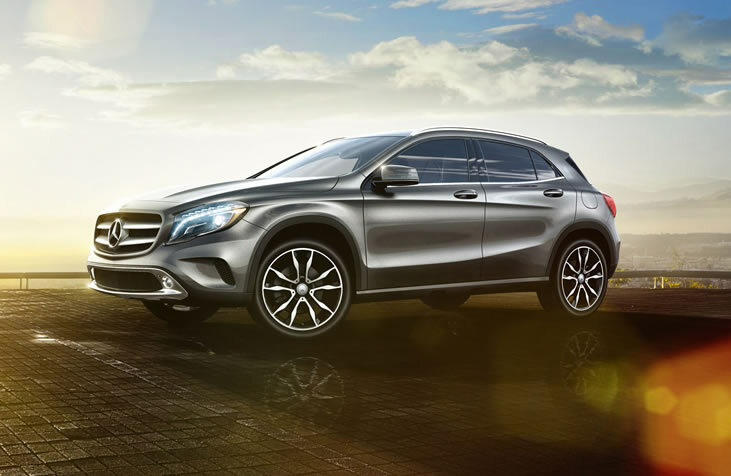 Like the vehicles from Mercedes-Benz, Collection products also stand for the highest standards of design and quality. Any Mercedes-Benz Passenger Car or Light Truck Dealer: Any authorized Mercedes-Benz Center (Passenger Car or Light Truck, as applicable) of the purchaser’s choice will, without charge, perform warranty repairs or replacements. The purchaser must return the defective part or accessory to the dealer’s place of business during normal service hours. 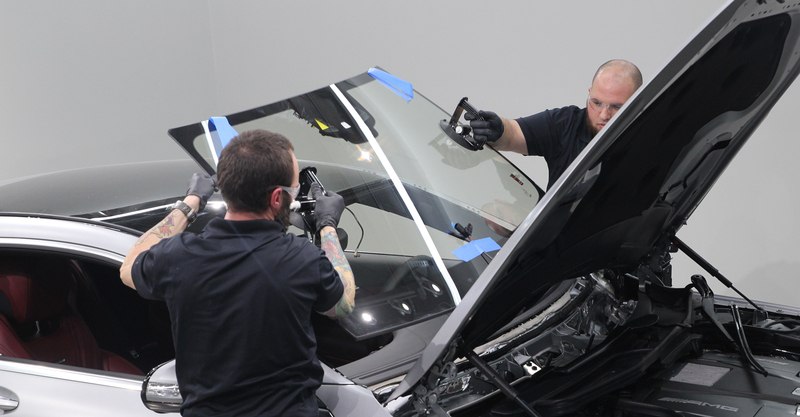 A reasonable time should be allowed for performance of the repair after taking the part to the Mercedes-Benz Center. This warranty is for 12 months, unlimited mileage, from date of purchase. Warranty Starts: The warranty period starts from the date of purchase of the part or accessory. The dealer (Passenger Car or Light Truck, as applicable) must be furnished with the customer’s copy of the original sales receipt on counter sales or the customer’s copy of the repair order on dealer installations to validate the date of purchase. Normal Maintenance Is at Owner’s Expense: The expense for cleaning, adjusting, or replacing parts, such as air, oil, and fuel filters, windshield wiper blades, light bulbs, distributor points, or condensers, in the course of normal maintenance is the owner’s responsibility. The expense for replacing spark plugs that are oil- or lead-fouled or which fail due to the use of low-grade fuel, improper selection of heat range, or misapplication is the owner’s responsibility. Non-Defective Parts: All parts, including parts sold over-the-counter (non-Mercedes-Benz Center installation) are subject to warranty parts testing. 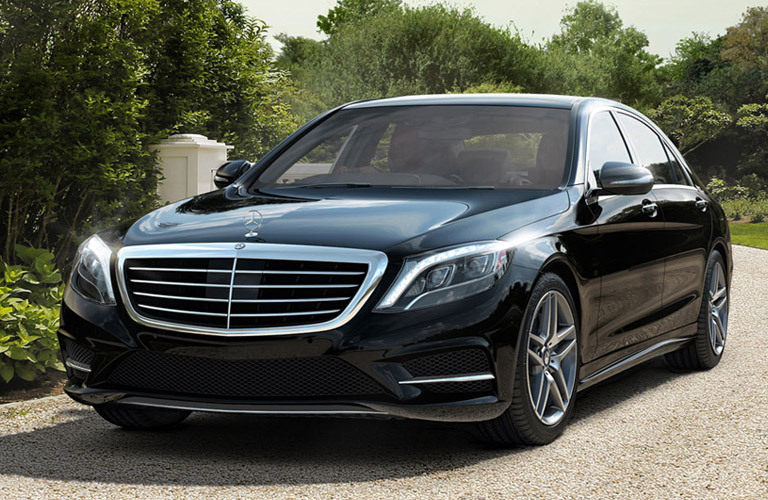 If a warranty part test result shows “No trouble found,” MBUSA will debit the dealer for the entire claim. For parts sold over-the-counter, the dealer is entitled to recover any expenses from the installer. General: Our intention is to repair under warranty, without charge to you, anything which is our fault that goes wrong with an original Mercedes-Benz service part or accessory that you purchased from and had installed by an authorized Mercedes-Benz Center (Passenger Car or Light Truck, as applicable). 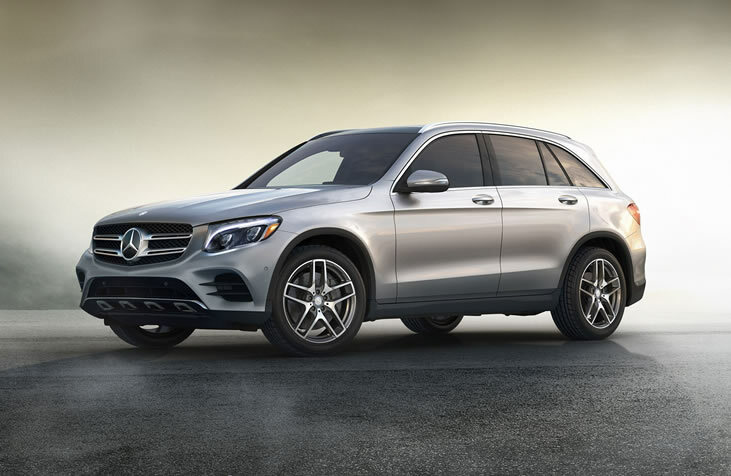 All we ask is that you properly maintain and care for the part or accessory and that you have warranty repairs performed by the applicable authorized Mercedes-Benz Center. Please note the difference between “defects” and “damage” as used in the warranty. Defects are covered since we, the distributor, are responsible. Conversely, we have no control over damage caused by such things as, but not limited to, collision, misuse, and lack of maintenance. Therefore, damage for whatever reason is not covered by the warranty. Maintenance Services: These are not covered by the warranty, since it is the owner’s responsibility to maintain the vehicle according to the maintenance requirements provided. FIRST – Discuss the problem with your Mercedes-Benz Center’s management. 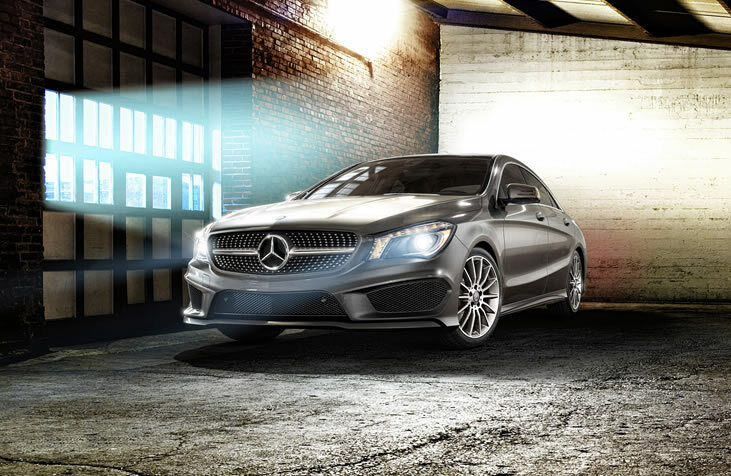 Talk to the Service Manager, then, if you still have questions, discuss them with the Mercedes-Benz Center’s owner. 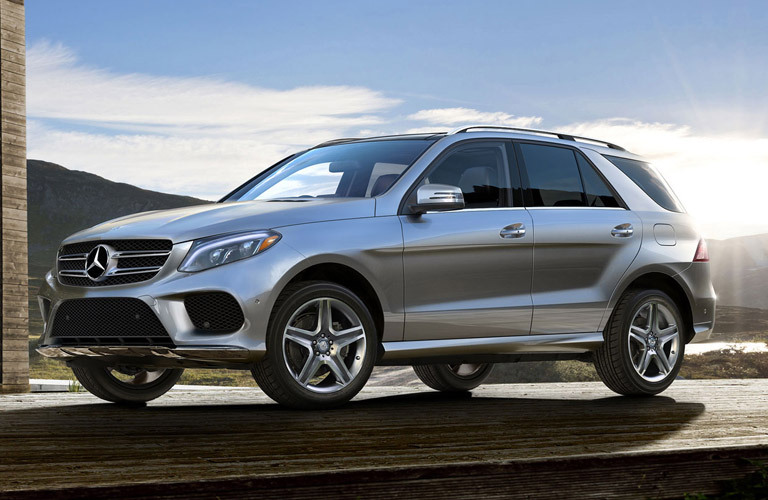 THEN – If unanswered questions remain, contact Mercedes-Benz USA, LLC, Customer Assistance Center, One Mercedes Drive, Montvale, New Jersey 07645-0350 or call 1-800-FOR-MERCEDES to request clarification. Your Mercedes-Benz Passenger Car or Light Truck Center’s name. Any Mercedes-Benz Passenger Car or Light Truck Dealer: Any authorized Mercedes-Benz Center (Passenger Car or Light Truck, as applicable) of the purchaser’s choice will, without charge, perform warranty repairs or replacements. The purchaser must return the defective battery to the dealer’s place of business during normal service hours. A reasonable time should be allowed for analysis of the battery and vehicle charging system after taking the part to the Mercedes-Benz Center for performance of the battery replacement. Any service or installation charge will be at the owner’s expense, except during the 24-month free-of-charge replacement period. The Mercedes-Benz Center (Passenger Car or Light Truck, as applicable) must be furnished with the customer’s copy of the original sales receipt on counter sales or the customer copy of the repair order on dealer installations to validate the date of purchase. Normal Maintenance Is Owner’s Expense: Checking of electrolyte level as described in the vehicle’s Operator Manual and related expenses are the owner’s responsibility. Non-Defective Parts: All parts, including parts sold over-the-counter (non-Mercedes-Benz Center installation) are subject to warranty parts testing. 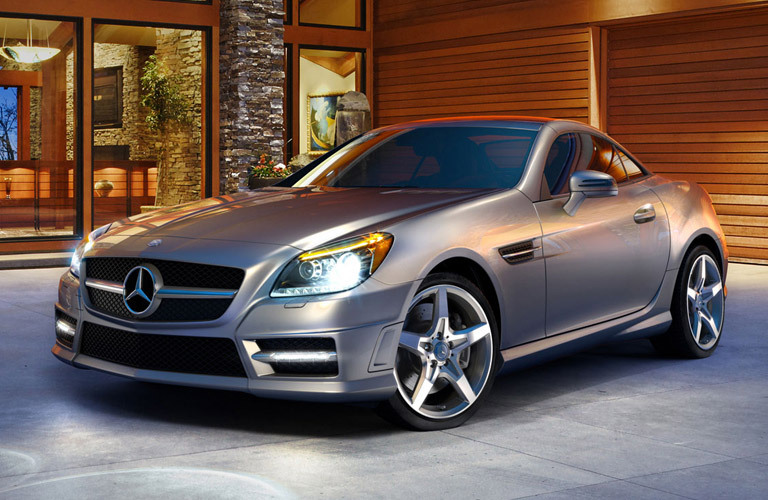 If a warranty part test result shows “No trouble found,” MBUSA will debit the dealer for the entire claim. For parts sold over the counter, the dealer is entitled to recover any expenses from the installer. Please note the difference between “defects” and “damage” as used in the warranty. Defects are covered since we, the manufacturer or distributor, are responsible. Conversely, we have no control over damage caused by such things as, but not limited to, collision, misuse, and lack of maintenance. Therefore, damage for whatever reason is not covered by the warranty. Maintenance services are also not covered by the warranty since it is the owner’s responsibility to maintain the vehicle according to the maintenance requirements provided.